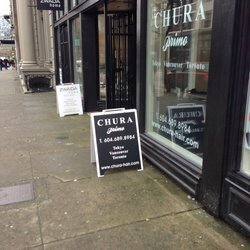 Looking for the right beauty salon in Vancouver? 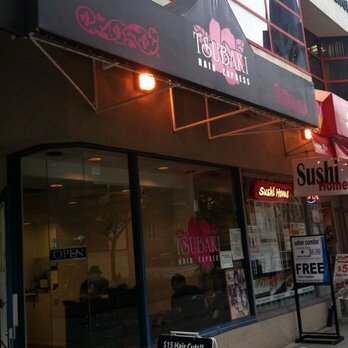 Downtown Van has a lot of hair salons to choose from. Some are cheap, while others are less affordable. Some are professional and do a great job with your hair, while others…well, they’ll have you wishing you never went! For high quality stylists, at affordable prices, I strongly recommend going to a Japanese hair salon. 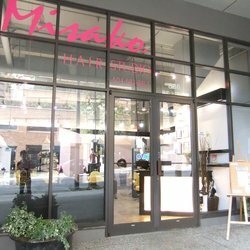 Japanese hair salons really are known for their quality service, and technique!